My name is Fawn Friday, and my specialty is strength training. I can help you get strong, fit, and flexible. I am an upbeat and compassionate trainer who takes a holistic approach to health and fitness. My yoga background adds a unique perspective to the way I teach strength. 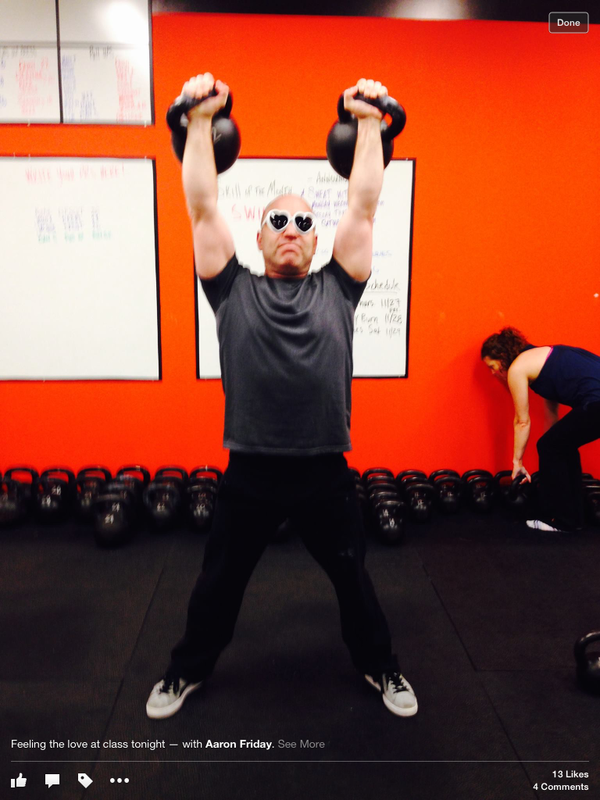 We have ongoing Kettlebell Classes at our studio, and we train clients privately. We work with people of all ages, with goals ranging from fat loss and general fitness to sports-specific and post-rehabilitation conditioning. 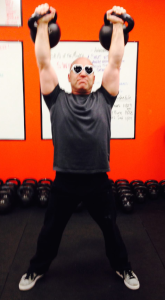 I am a lifelong proponent of strength and fitness and an NSCA-Certified Personal Trainer. The health benefits of regular and intense exercise simply cannot be overstated. You owe it to yourself go down this path of self-improvement. Even if you have neglected exercise until now, you can reverse the process and get what you deserve — strength, health, optimism, confidence, and happiness. I started lifting weights early in my life thanks to my brother, who was a national champion powerlifter. Through him, I was exposed to some advanced training concepts as a kid! I also spent 25 years practicing and teaching martial arts, so I have an eye for efficient technique and a deep appreciation of mindful movement. In 2007, I followed my wife into kettlebell training and was hooked. It is the best single tool for overall fitness, bar none. Talk to me about training and nutrition. I’m in this for life, and you should be, too!